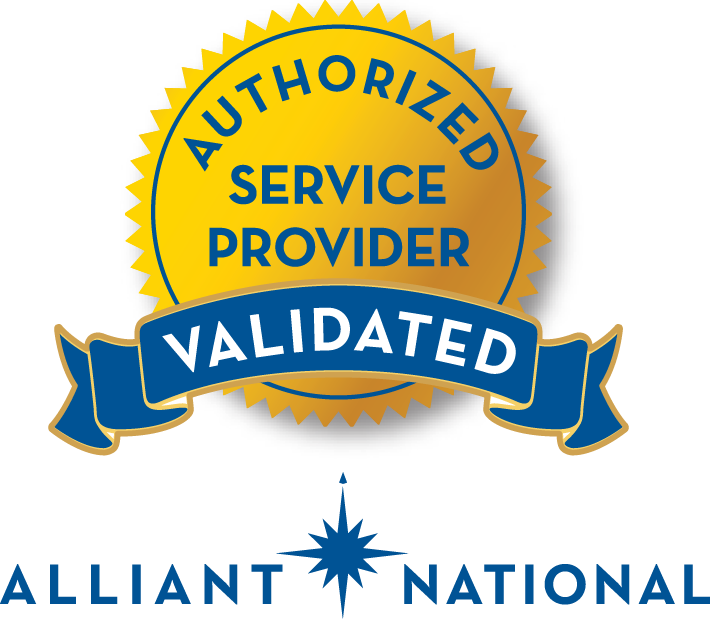 Providing the best customer service is what Alpha Title Guaranty, Inc. is all about. No one does it better. No one in the title industry is more thorough. Rest assured that your title documents will be accurate. Our team has over 500 years of combined Title Industry experience. We catch errors others do not. I highly recommend Alpha Title Guaranty. They were a fantastic partner every step of the way with our mortgage. They found a couple issues in the title search, and worked with us to clear them up promptly so we could complete the sale. Alpha Title Guaranty, Inc provides services such as Loan Closing, Closing Agents & Attorneys, Escrow Accounts, Loan Document Preparation, Title Searches, Title Insurance, & Notary Service. We serve both Commercial and Residential real estate, including Conventional, VA, FmHA, Fannie Mae, & Construction Loans. After we receive an order request, either online, in person, or by phone, we order a title search. Our examiners will look for any issues such as liens, unreleased deeds of trust, or other ownership claims that could delay the closing process. Our team then will coordinate with your mortgage company, real estate agent, mortgage lender and other parties involved in the real estate transaction. We will then confirm the date and time or your closing and help you through the rest of the settlement process leading up to your closing date. We will coordinate with multiple parties on everything ranging from termite reports, seller mortgage payoffs, repair bills, HUD-1 settlement statements, and homeowner’s insurance policies. Once our staff reviews and approves all the closing documents, we will have your loan documents at our office, and meet for your scheduled closing appointment! The buyer will receive a copy of the deed to the property, and the keys, and we will file all documents at the courthouse the next day! Congratulations!